Pratt Interiors is a family owned business that began life as an interior decorating business in Hawthorn in the late 1980's. Following the death of Colin Pratt, his son Tim took over the business and it evolved to the business we have today. 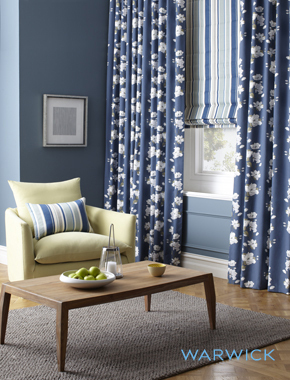 We primarily measure quote and install a wide range of window furnishings to suit homes and business'. From a single blind in the kitchen through to complete offices and corporate or residential complexes, we can provide all types of window coverings to suit. Servicing all surrounding suburbs and areas: Lilydale, Mooroolbark, Coldstream, Croydon, Croydon North, Croydon South, Bayswater, Boronia, The Basin, Chirnside Park, Mt Evelyn, Wonga Park, Warranwood, Warrandyte, Yarra Glen, Dixons Creek, Kinglake, Yea, Healesville, Marysville, Alexandra, Wandin, Woori Yallock, Yarra Junction, Warburton and all of the Yarra Ranges & Dandenongs. 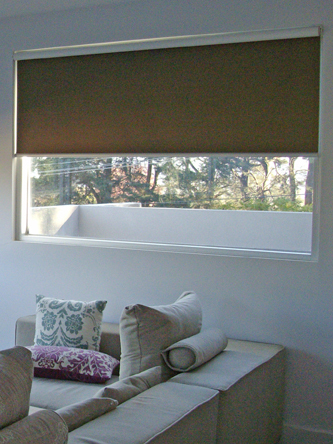 We are able to offer all window coverings to all levels of projects, 1 blind in a kitchen, up to 100's of blinds to city offices. Because of our experience in the trade and a great group of suppliers we are able to accommodate all price levels that will complete any project.